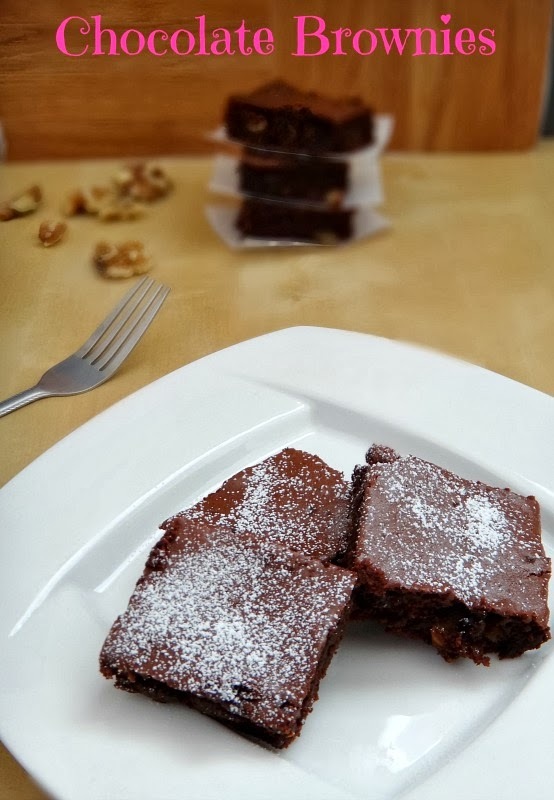 Today's recipe is gonna be a kids favorite ,Awesome Eggless Chocolate Brownies! 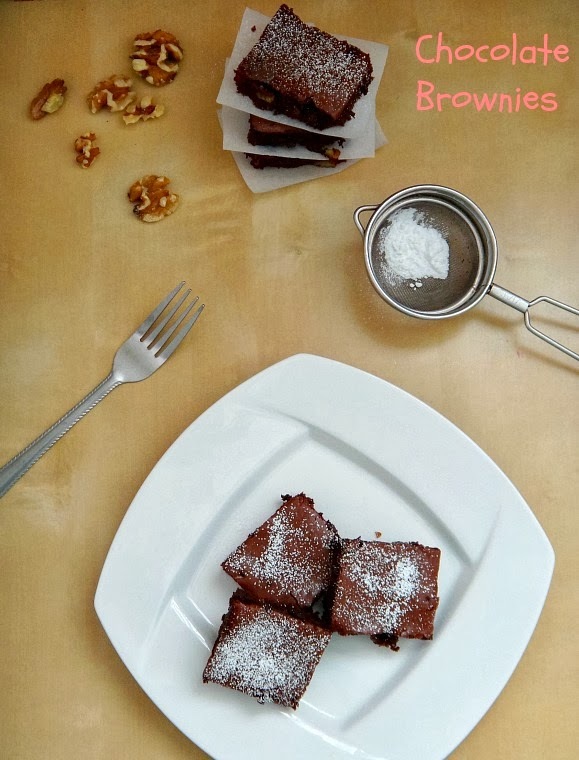 This Brownie can be make in no time...Ice creams n Brownies are best combo ever!! Preheat Oven at 350F. Greased a square pan, with some butter/oil, keep aside. Take hot water in a cup, add instant coffee powder. Mix well and keep aside. In wider bowl , sieve all dry ingredients ,one by one. In another bowl , take the butter ,condensed milk, yogurt, Vanilla mix well in blender for one min. Slowly add in the dry flour and blend it. Now, add half of the coffee water ,blend it. Then pour the remaining ,blend it well again. If you adding Nuts, add it now and mix it very gently with wooden spoon/spatula. Pour the prepared brownie mixture in greased pan. 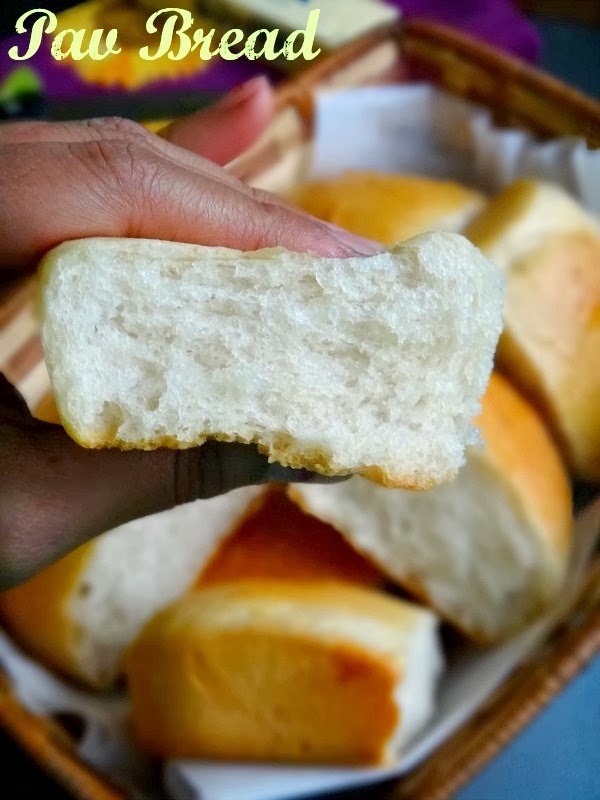 Bake it, for 35 min or until bakes. Take out from the Oven ,allow to cool down for 15 min. 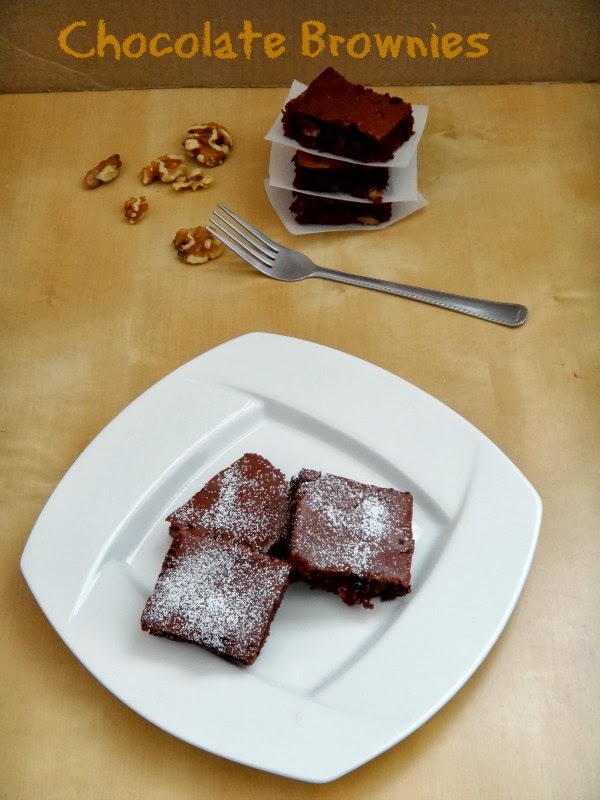 Slice in to small ,small squares. Carefully take out from the baking try. Arrange it in plate.Dust with some icing sugar(Optional). 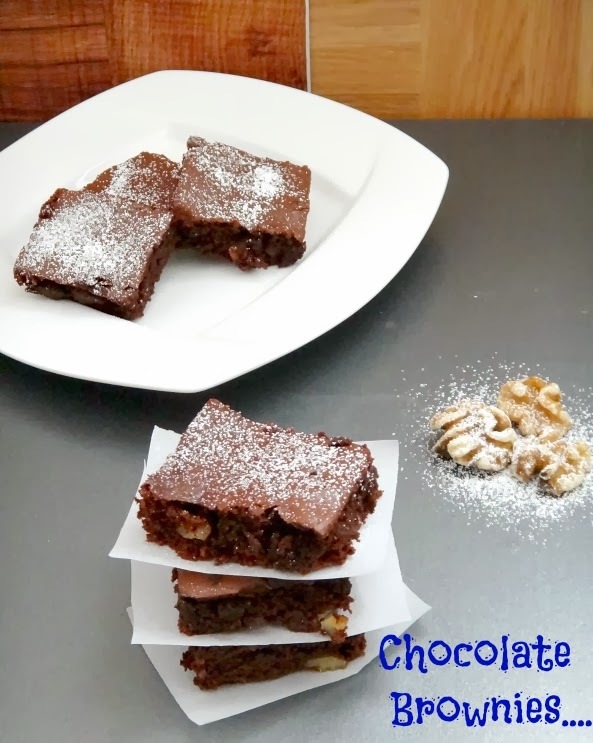 Now , mouth melting Eggless Chocolate Brownies are ready to Enjoy! 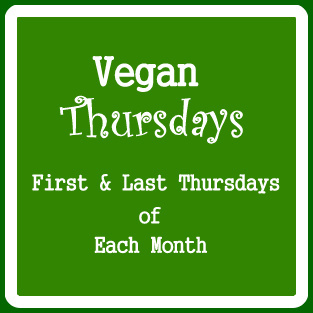 If you adding nuts, it can be Almond, Cashews or mixed nuts. Adding sugar helps to control the over pouring of Coco. So don't skip it. If you don't want/don't like coffee flavor ,add hot water alone. Skip the coffee powder. After its cool completely ,store in airtight box. Can keep it in fridge for up to a four ,five days. Bring to room temperature before serving. Preheat the oven at 400f.Cover the tray with aluminum foil or butter paper ,in which you bake. Soak Chana dal for 3 -4 hours ,drain all water. Put all together in mixer and grind it coursly. Do not add water. Transfer the dal mixture in bowl/plate. Add Onion to salt from above list. Mix it well in hands. Take small amount of mixture ,make it flat in between palm. Arrange it in the tray.Top some cilantro leaves(Optional). 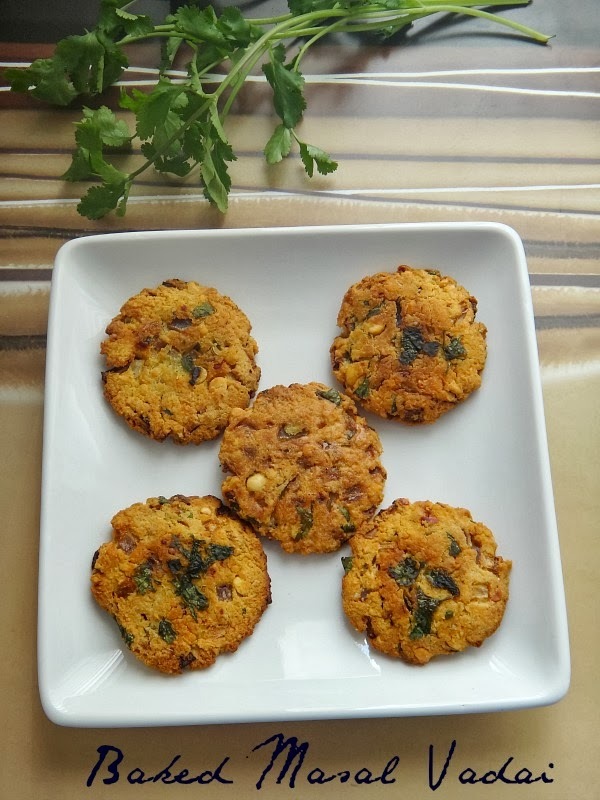 Drizzle it with half teaspoon of oil on each Vadai. Keep it in oven ,bake it for 15 mins. 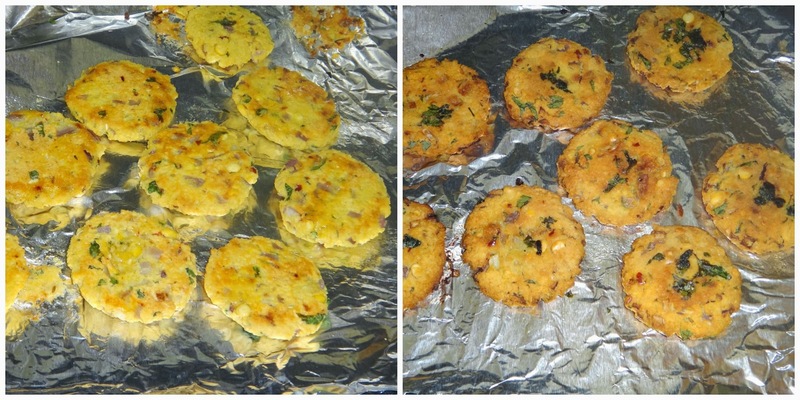 After then, flip the vadais, drizzle some more oil and bake it for 15 mins. 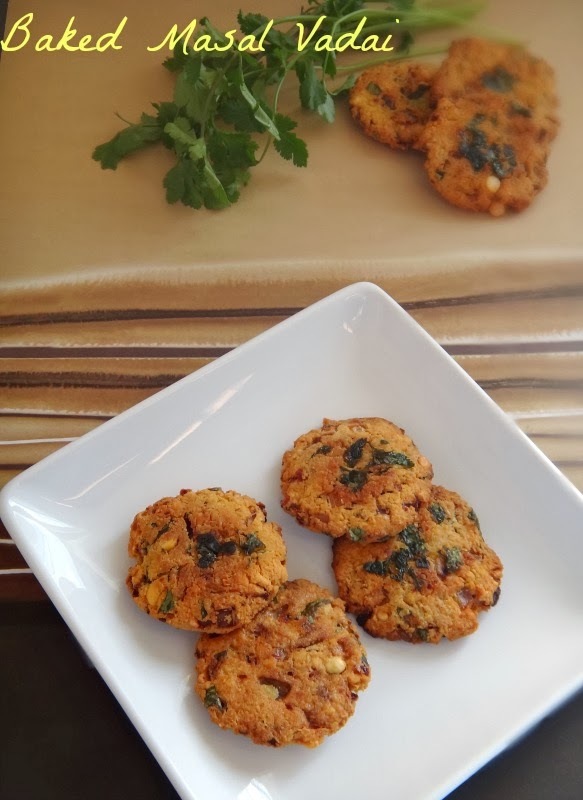 Once you feel all the Vadais turn crisp, take it out. Take room temperature butter in a bowl. Cream it well with the wooden spoon. Slowly add in powdered sugar ,mix well. Break the eggs in a separate bowl, beat well with fork. Add vanilla essence and mix it well. Pour the egg in to mixture little by little, mix it well with ,wooden spoon.Now, add Maida and baking soda to the mixture, slowly mix it. 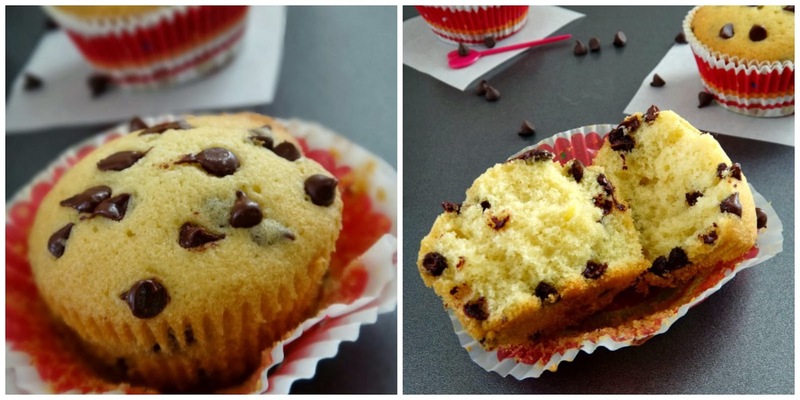 Add the half cup of Chocolate chip, mix again. 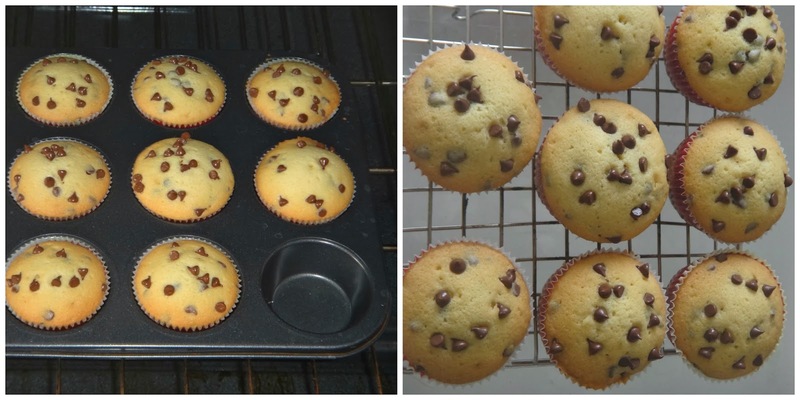 Line the Muffin/Cup cake tray with liners,or grease the pan. Fill the cups to three fourth. 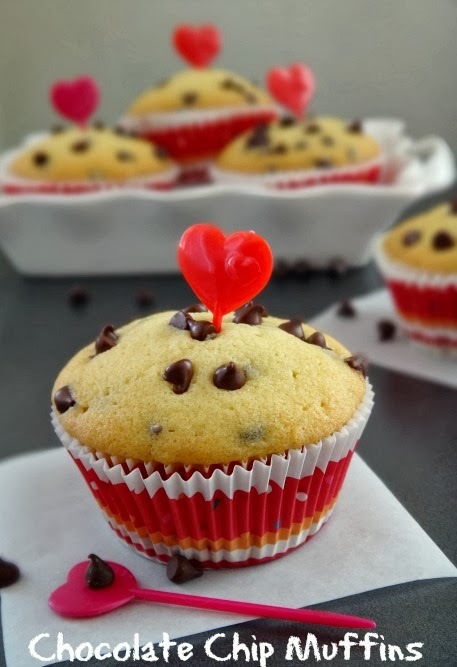 Sprinkle some Chocolate chip on top. Put in to the oven and bake it,for 20 mins or till it bakes.Then keep in it to wire rack for 10 mins and enjoy. Add the egg mixture little by little.Do not all at the once.It'll curdle. 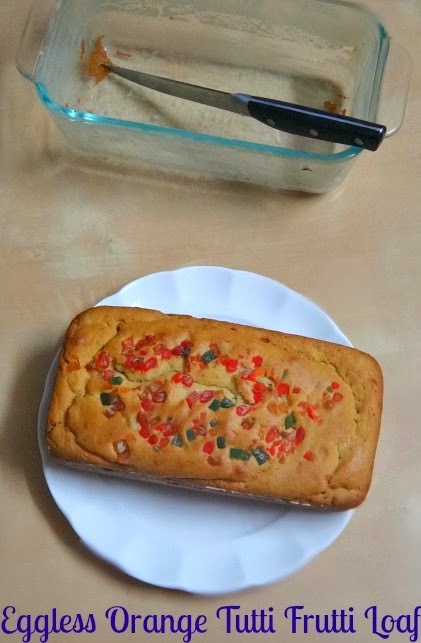 Today's recipe is ,a Cake Loaf with adding some flavorful ingredients. Addition ofTutti frutti gives a nice crunchy texture to the loaf! 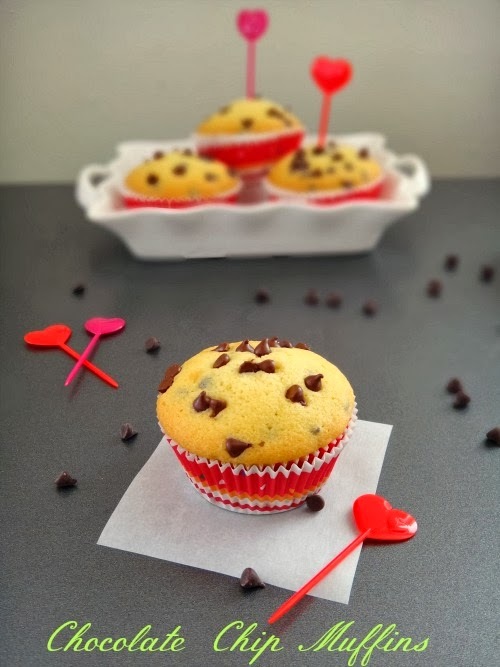 !Perfect for kids snack and for evening Tea Time. Took the recipe, from Tarladalal. Preheat the oven at 350f.Grease the Loaf pan with little bit of butter and Maida. Sieve Maida, baking powder and baking soda. Take a spoon full of Maida ,sprinkle and coat the tutti frutti. Reserve some tutti frutti. In wider bowl take orange juice, Condensed milk ,butter, orange jam and vanilla essence. Mix it well. Add the flour in to the mixture, mix gently with wooden spoon. Add the tutti frutti ,mix slowly. Now the batter will be very thick, add some water to get a pouring consistency. Pour the Batter in greased loaf tin. Sprinkle the reserved tutti frutti on top. Bake it for 30 mins or till it cooks. Then transfer the loaf in to wire rack for 10 mins,slice it and serve. 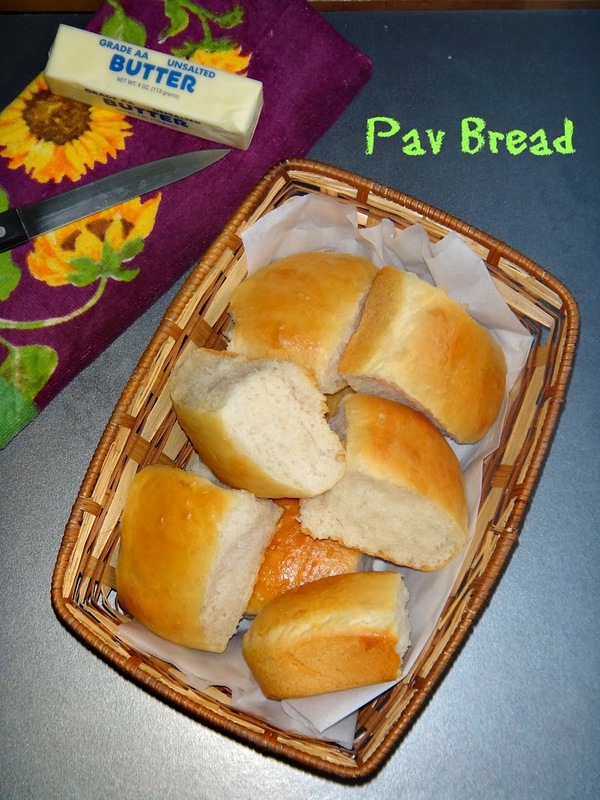 Today's recipe's Home made Pav Breads/Dinner rolls. You can serve Pav Bread along with spicy Pav Bhaji Masala, Channa masala or simply slice and apply jam n butter.Once you started making this pav at home,am sure you will love it! !Adapted from Vahchef. Add yeast and sugar in to the warm water. Mix it well, using fork. Cover and rest for 15 mins or until yeast proofs. Once the yeast proofs, add in salt and give it a mix. Then pour the mixture in to the Maida, mix and knead it well. Make in to a nice dough. Add butter while kneading the dough. Now, cover the dough with lid. Rest it in warm place for minimum 1 hour. After one hour, the dough becomes double in volume. Punch the dough in all side, again knead it for 1 min. Then make a medium sized roundels. Preheat the oven in 350f. Arrange it in a greased tray. Cover the tray, rest it again for 30mins in warm place. Brush the roundels with milk before keeping in to the oven. Doing this gives a nice golden color on top. Then bake it for 30 mins to 40 mins or until you see golden color on top. Transfer the bread in to the wire rack ,let it cool down for 15 mins. 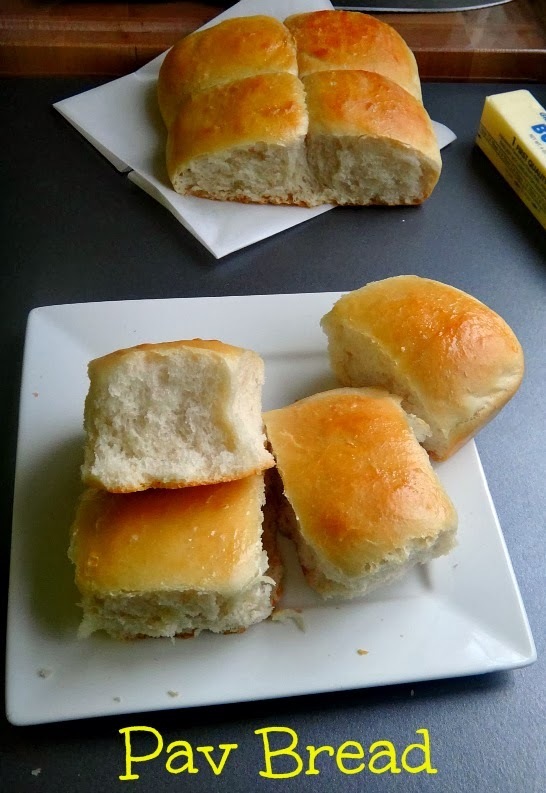 That's it our Home Made Pav Buns are ready. Toast the bread with little bit of butter and serve it with Pav Bhaji Masala. You can use Water or Milk, but it should has to be warm not hot. If the add hot milk/water the yeast will not proof. Switch on the Oven for 5 mins,keep the prepared dough inside for rising. Don't forgot to switch off. While arranging the roundels in trays, dust the dough with some flour to avoid stickiness. Keep on eye while the Pav Bread's baking.It may burn fast. 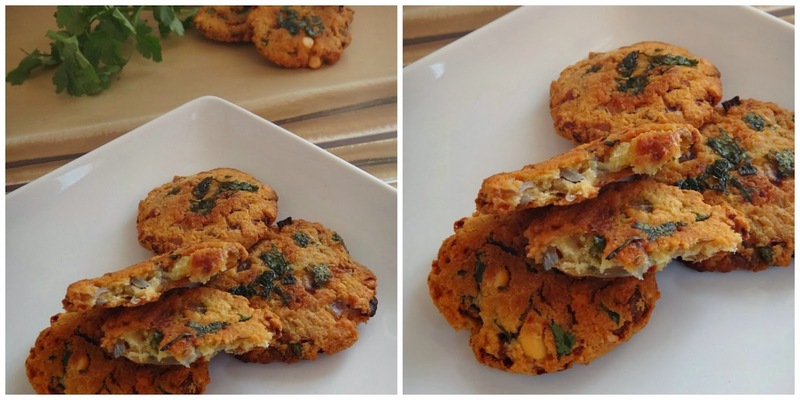 Linking this Recipe to Spicy treats sangeetha's event, Love2bake. Happy New Year to all my viewers and Friends. This's my first post for the year. 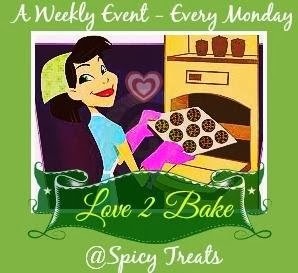 Hope i'll not disappoint you guys,sure will come with my recipes.Am glad to being part SpicyTreats Love2bake. Its a weekly event. Every Monday am going to share my baking attempts. 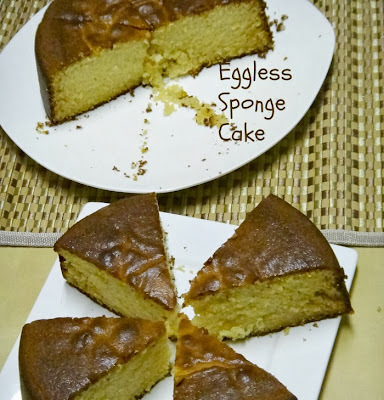 Baking cake is very simple, less mess and less ingredients. 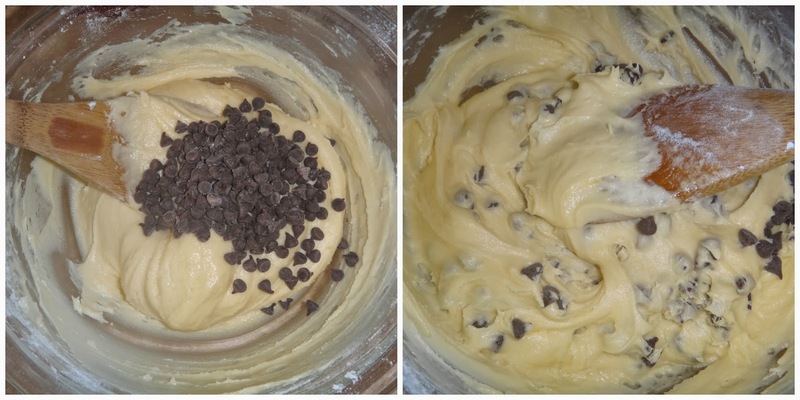 Once you mix all wet and dry ingredients together, the cake batter will be ready. Then have to bake the in right temperature without burning. That's it your cake will be ready!! Preheat oven to 350 degree. 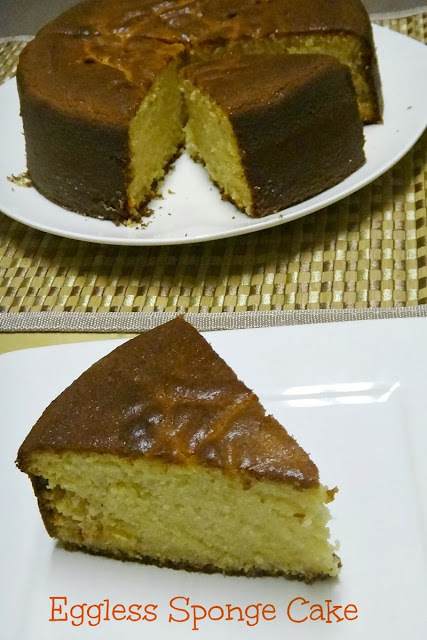 Grease the cake pan with butter and maida. Keep it aside. In a wider bowl take butter and condensed milk. Beat it for 1 min in medium speed.Add the vanilla essence ,beat again. Add the flour mixture slowly, beat it again for one more min. The batter will be thick. Now add milk, blend it well. Mixture will get moisture now. Pour the Cake mixture in ,greased it. Tap it well. Bake it for 40 to 50 mins. Keep checking ,to avoid burning. 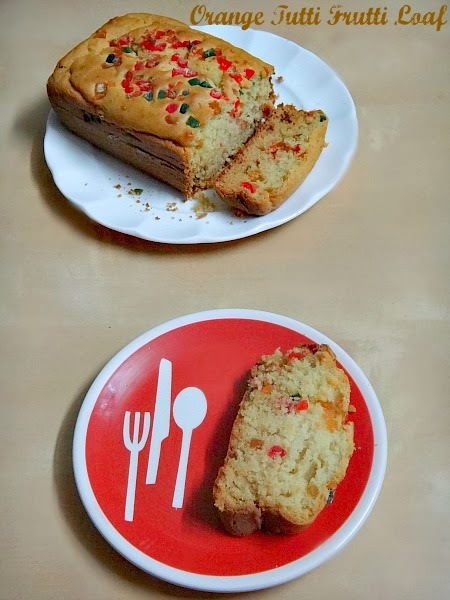 Take out the cake, check its cooked or not with a tooth pick. Tooth pick has to come out cleanly without sticking any batter. 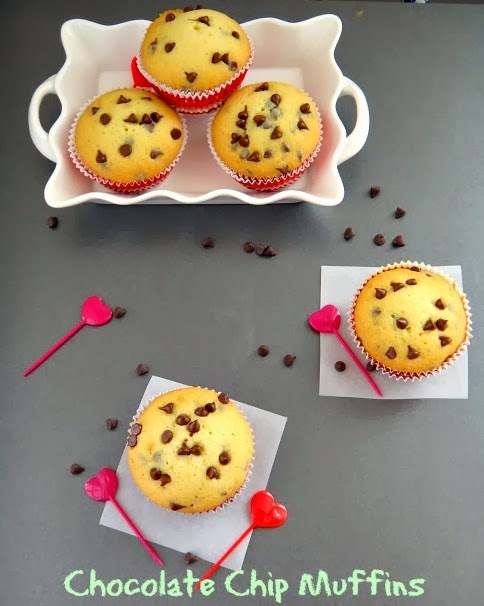 Otherwise you have to bake 10 mins again. 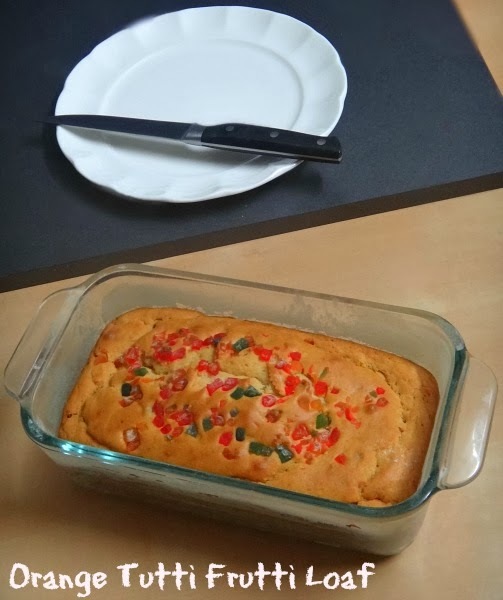 Rest the cake for 15 mins it the cake pan. After the cake turns little warm, transfer to a plate. 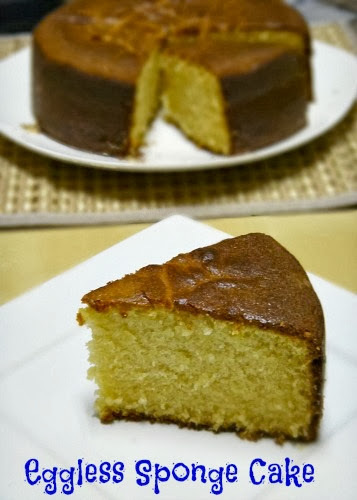 Cut the cake in to wedges/any shapes.Once it cools completely ,can store this fridge for one week. 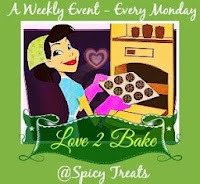 Linking this Recipe to Spicy treats sangeetha's event, Love2Bake . 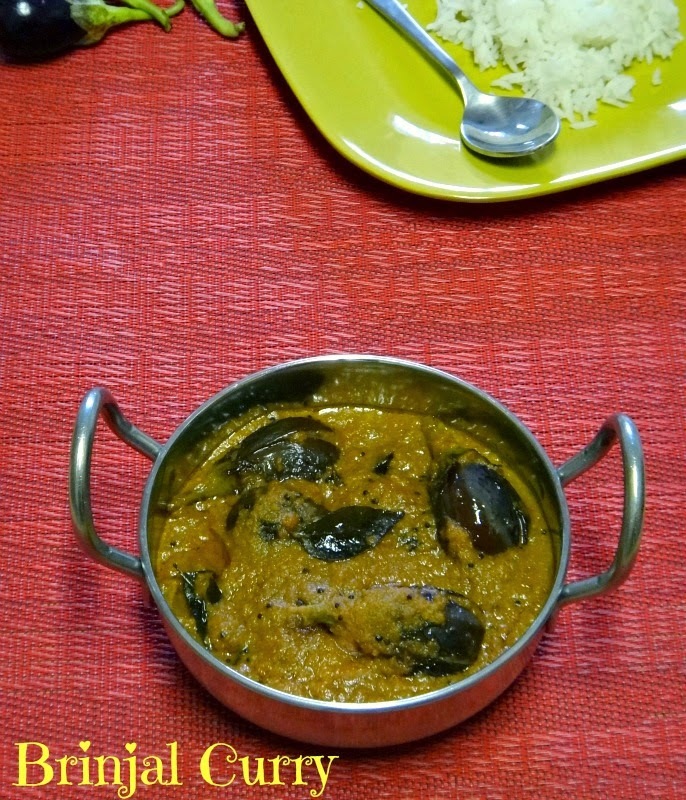 South indian style Brinjal curry, which will go well with all types of rice and Tiffins like chapthi/Idli/Dosa. 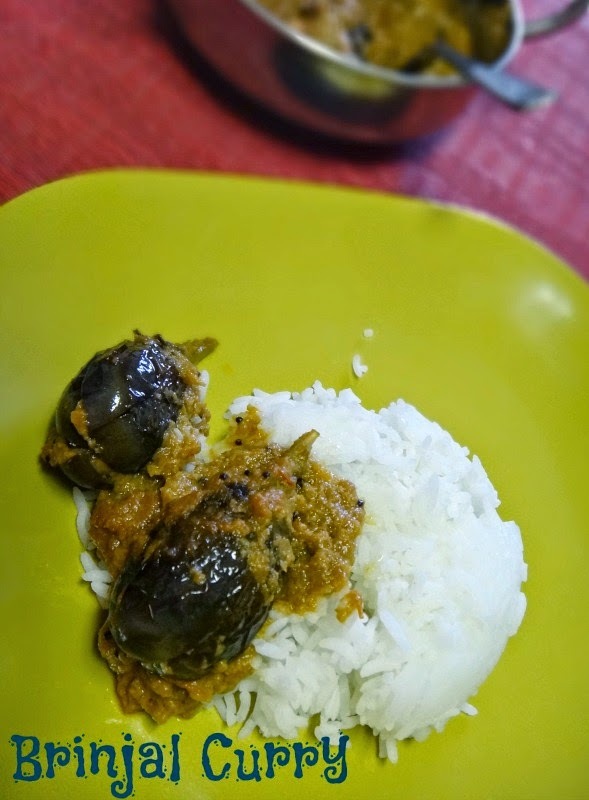 Use small brinjal for this type of Gravies.Recipe from Vahchef, i changed some to my taste. Wash and wipe the brinjal. Then make a slits in bottom and pan fry it for 2 mins and keep aside. Add some oil in same pan,put red chilly ,peppercorns, coriander seeds,kas kas and garlic ,fry in medium flame till nice aroma. Now add Onion saute it for 2 to 3 mins. Then goes tomato ,saute it for 2 mins in low flame.Take out the mixture in a bowl , allow to cool down completely. Roast the coconut for few mins or till it gets nice golden brown color.Grind the coconut with onion tomato mixture.Add some water while grinding. Now heat a kadai with oil, add mustard and curry leaves.Splutter it. Pinch some hing.Add the ground paste,mix well. Pour tamarind juice , add salt and turmeric powder.Add some water at this stage, cover with lid and cook for 5 mins in low flame.Check periodically it may stick at the bottom. If you use little more oil to the curry it'll taste delicious. You can skip adding tomato's, add some more tamarind juice to the curry. 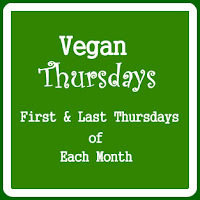 Recipe's off the Vegan Thursday started by Priya.